Trichotillomania, a little understood obsessive compulsive disorder, is a more common medical condition than one might think. Men and women suffering from this condition physically pulling their hair out of the head at the roots, resulting in noticeable hair loss from areas such as scalp, eyebrows, eyelashes, or any other part of the body. People who suffer from trichotillomania have various treatments to help work through and manage their disorder. This gradual processes may not offer patients a short term solution that is needed to remedy the loss of hair that was pulled out. Fortunately, people that suffer from this disorder can turn to trichotillomania wigs as a means to cope with the physical aspects. Those who suffer from Trichotillomania usually have very sensitive skin on their scalp because the hairs have been pulled out with force. Because of this, most people will want to choose a very comfortable wig. The best types include Lace wigs because they are cooler and will ensure that your head doesn’t get too hot and irritated. 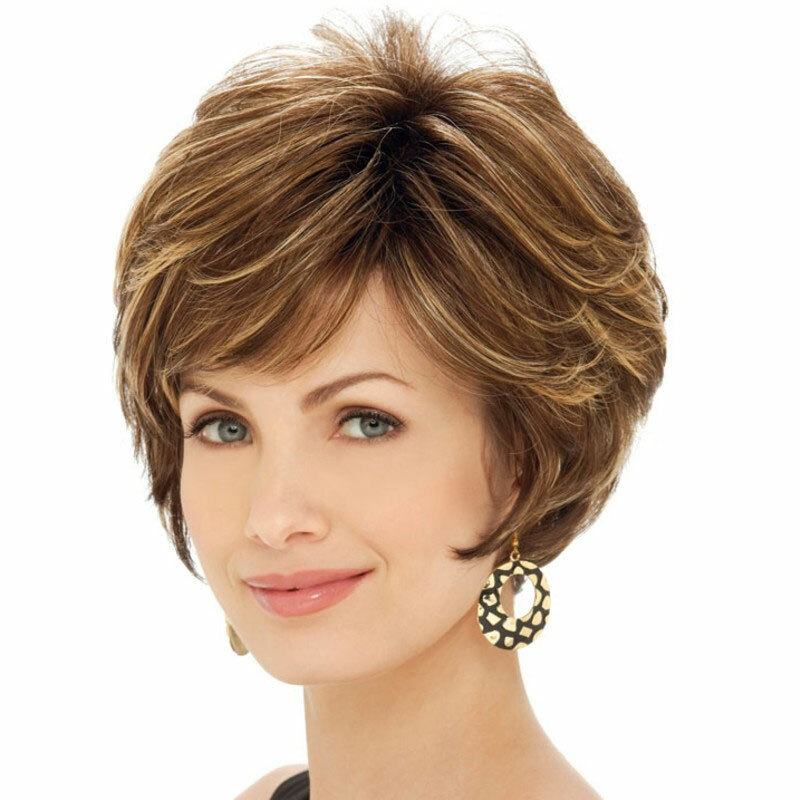 No matter what type of wig you get, you want it to look very real and natural and at the Hair Studio and Wig Salon in Saugus, we use only the finest human and synthetic hair available.